In the late eighties, when electronic music arrived in Germany, Berlin and Frankfurt a.M. were the main driver of the evolution of this cultural phenomenon in the underground. Ata Macias was part of generation of musicians who shaped the sound of Frankfurt. Today he is still one of the main influencer of Frankfurt’s cultural scene! In the early nineties, he started the party wild pitch club at Nachtleben. In the same year, Heiko Schäfer, Roman Flügel, Jörn Elling Wuttke, and Ata founded the legendary labels Ongaku Musik, Klang Elektronik und Playhouse, which had huge influence on the evolution of house and techno, not only in Germany, but also around the world. Especially Ricardo Villalobos’s “Alcachofa” and Isolée’s “Beau Mot Plage” have become classics of electronic dance music. In 1999, Ata opended the well-respected Robert Johnson Club in Offenbach, which is famous for its bookings, design, and top-notch sound system. 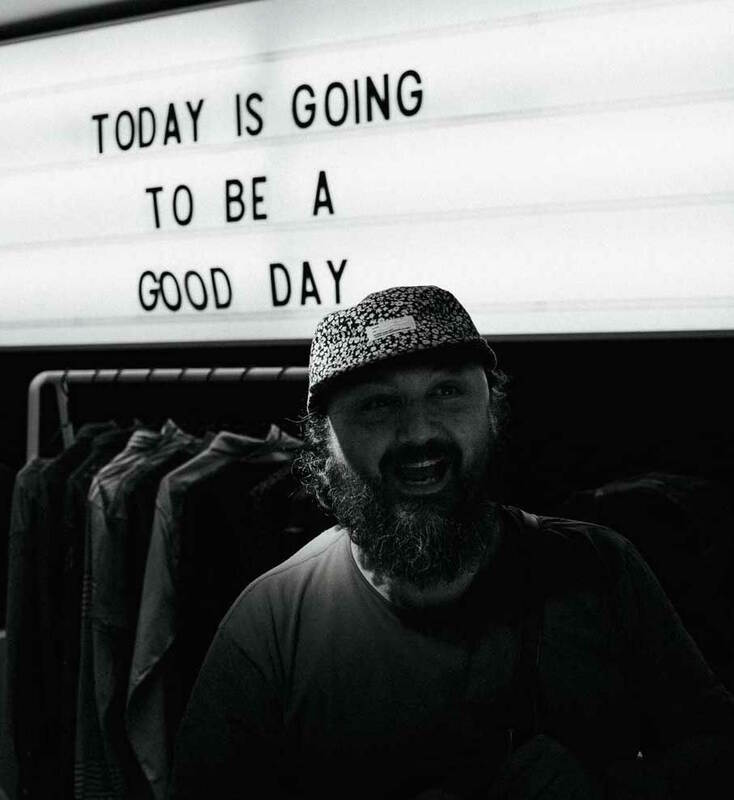 Beside the club, he runs the Bar Plank in Frankfurt, is involved in the Live At Robert Johnson label, and compiles beautiful podcasts, always thriving to create a new and unique musical experience. Lately he leveraged two brilliant mixes for the oval space and for sueddeutsche.de. Both mixes are perfectly suited for the use on a lazy sunday morning, a stressful afternoon, or the warm-up on a Saturday evening.